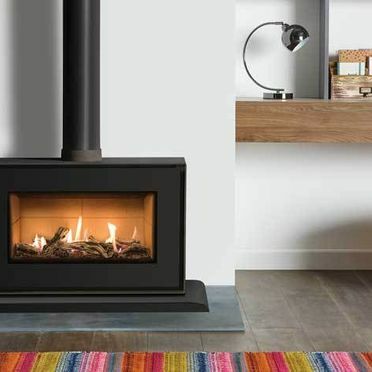 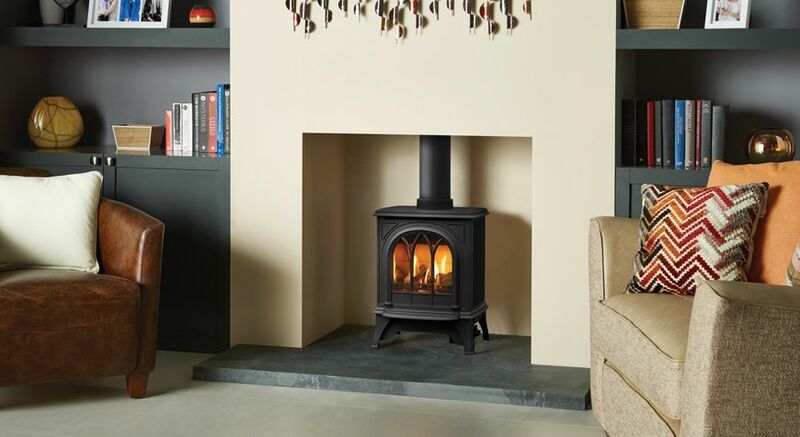 Cork Stoves And Fires Ltd. provides all our clients with an extensive selection of contemporary and traditional gas stoves. 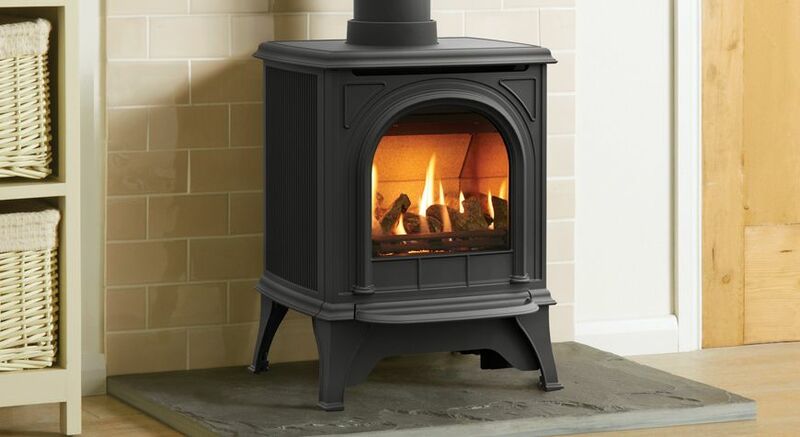 Our carefully selected gas stove collection contains elegant examples of Freestanding stoves, loft stoves and a range of traditional and contemporary stove designs perfect for the interior of any property. 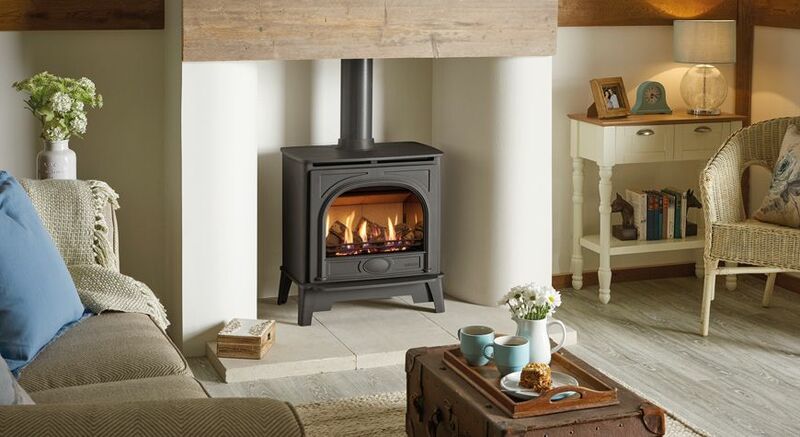 A natural centrepiece, our stoves add an elegant flourish to a home’s interior. 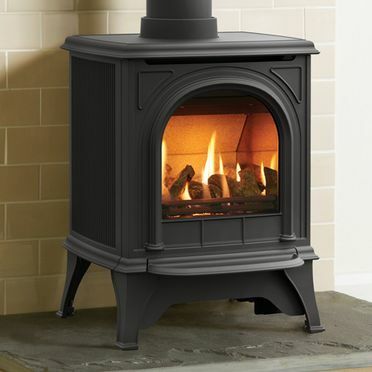 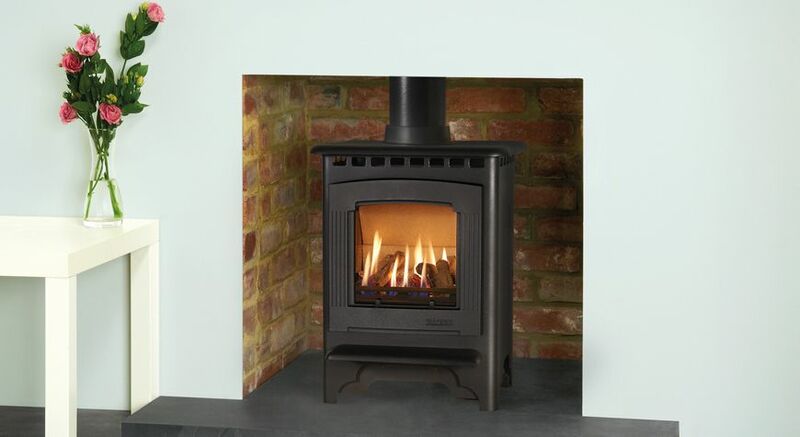 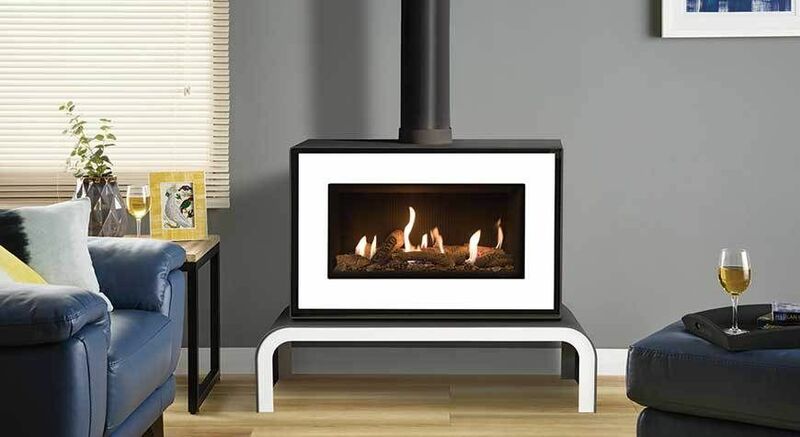 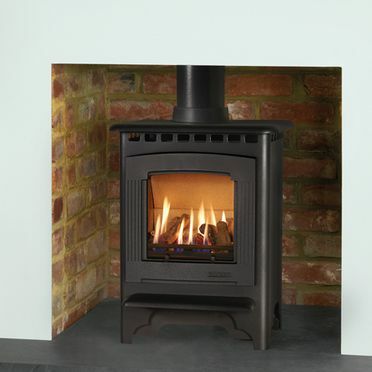 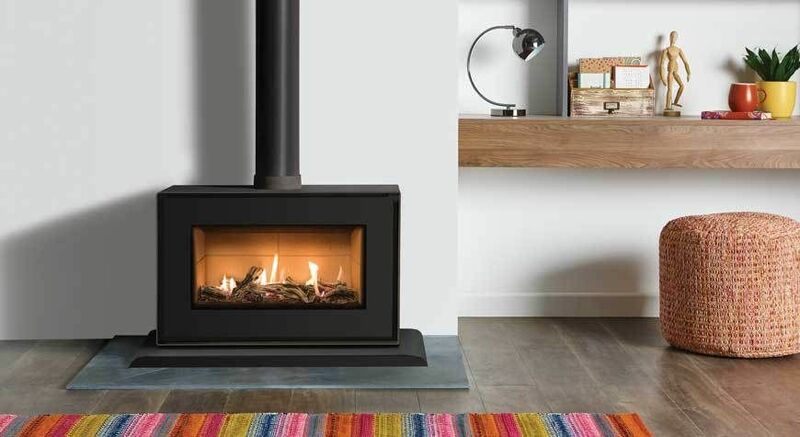 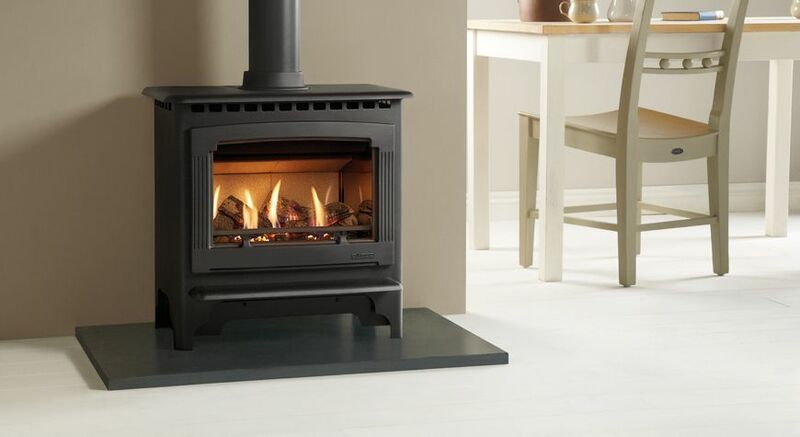 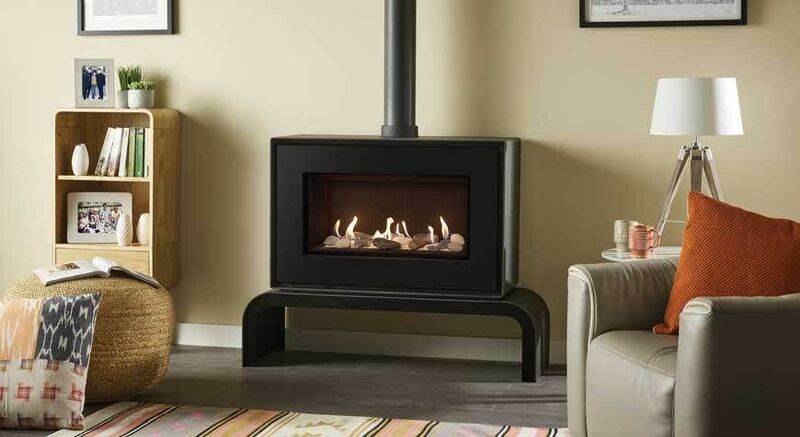 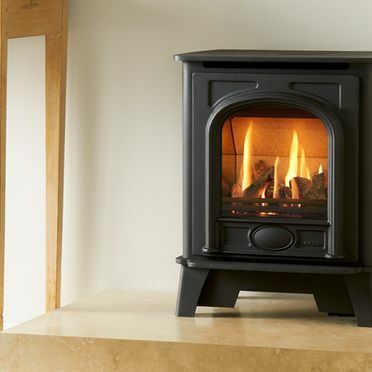 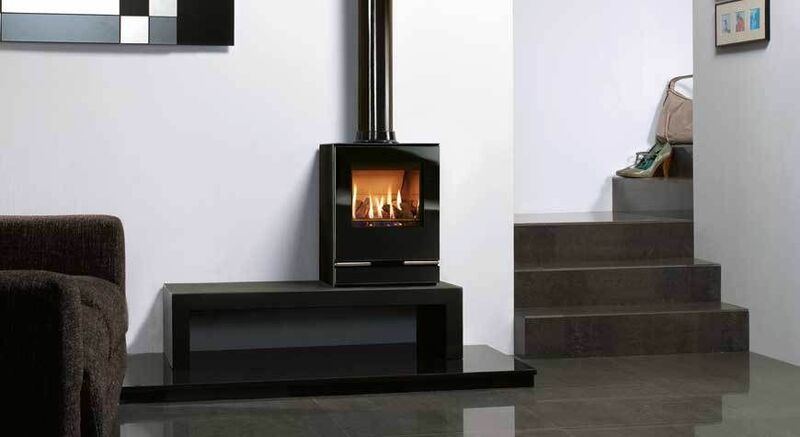 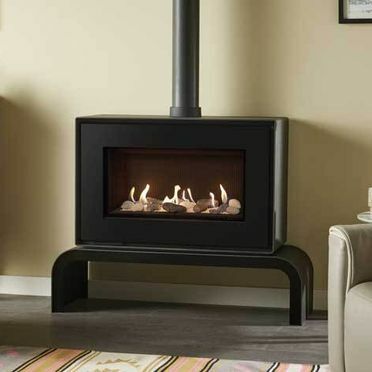 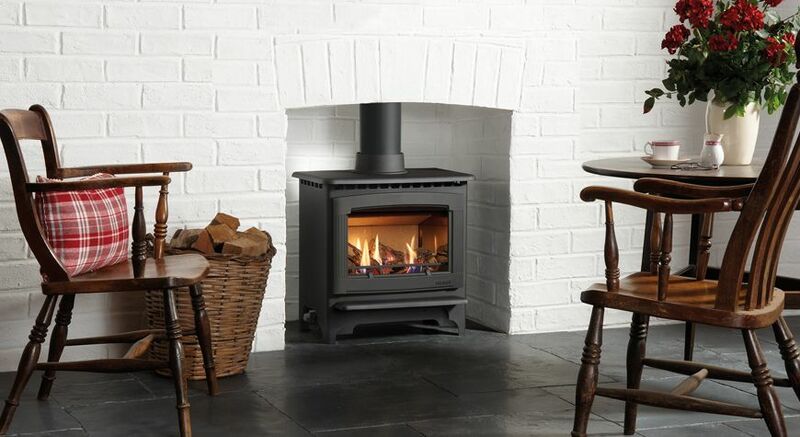 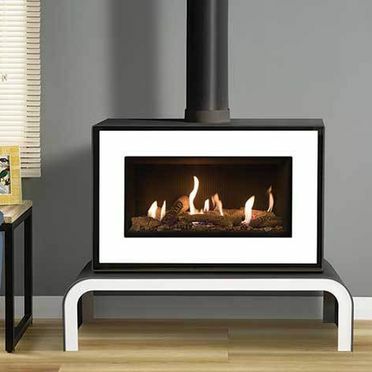 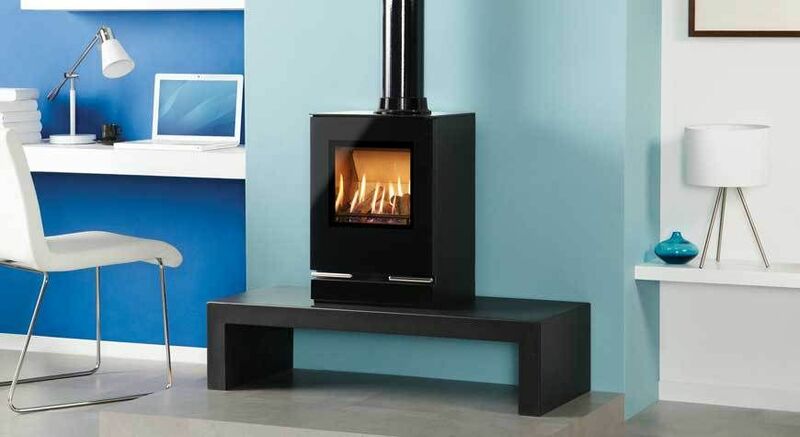 We supply a range of Stovax and Gazco manufactured stoves. 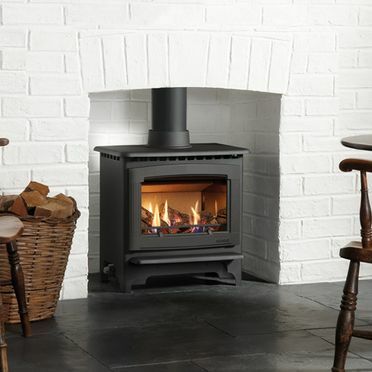 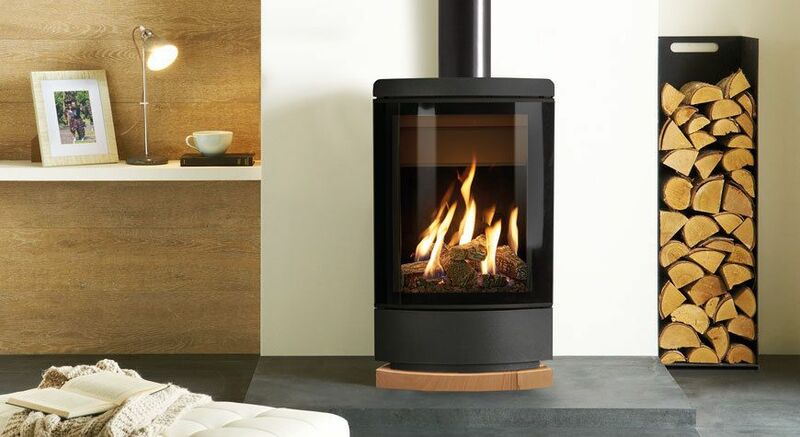 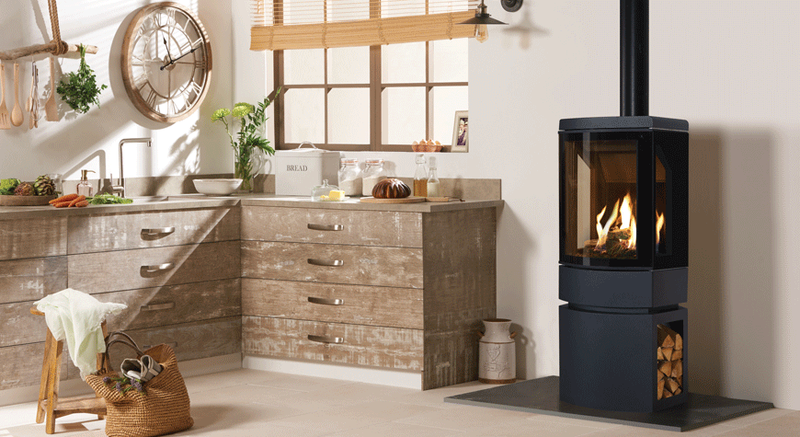 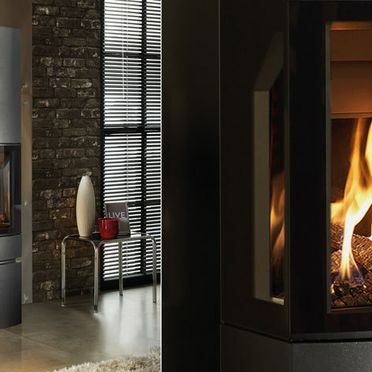 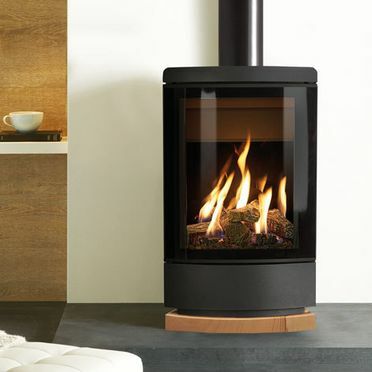 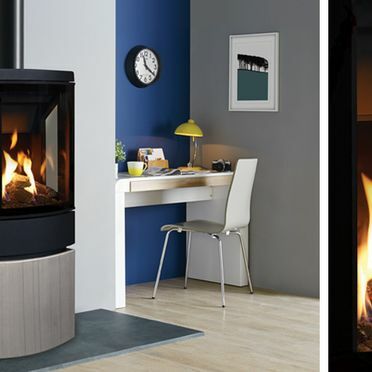 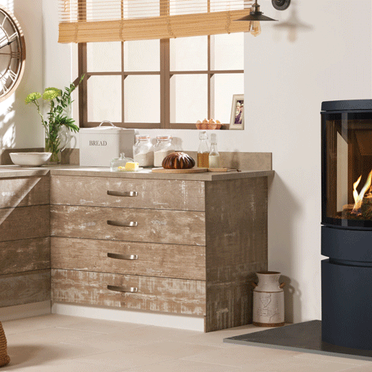 For additional information on our collection of contemporary and traditional gas stoves, visit our showroom today. 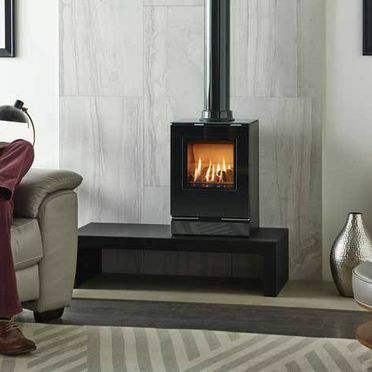 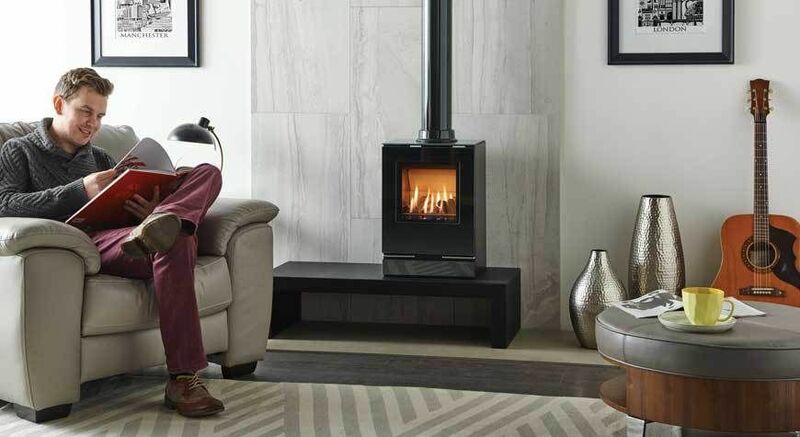 Inspired by solid fuel stoves, our range of traditionally designed gas stoves are available in a range of sizes and styles and come installed with a selection of fuel burning effects. 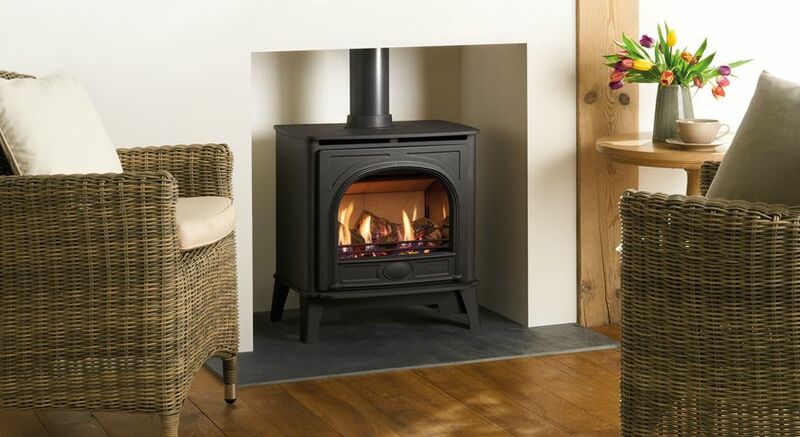 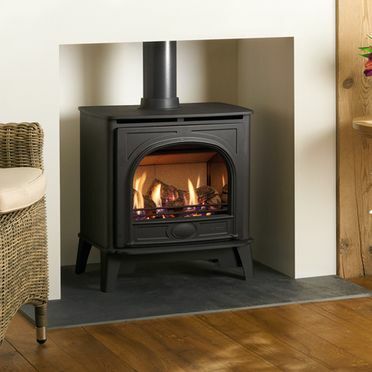 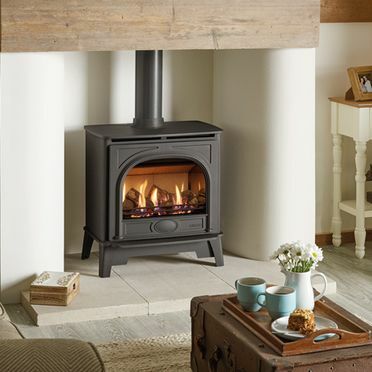 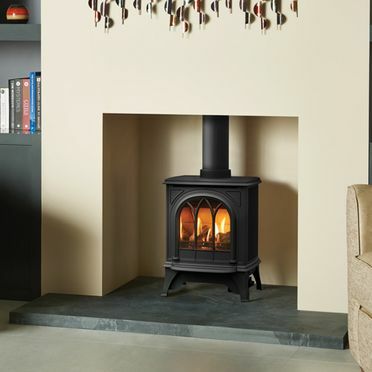 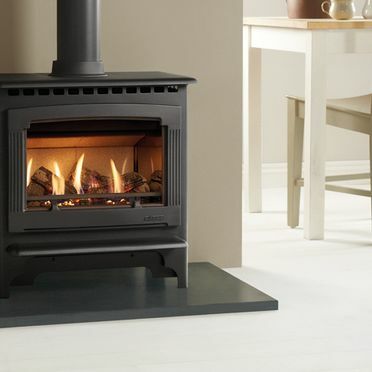 An elegant and complementary addition to any traditionally decorated home, our stoves offers all the convenience of gas stoves with all the cosy, relaxing ambiance of traditional solid fuel stoves. 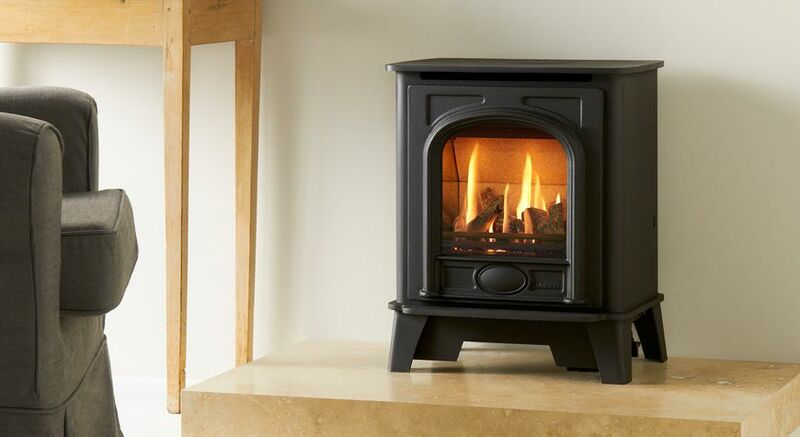 For additional information on our gas stove range, get in contact with Cork Stoves And Fires Ltd. today. 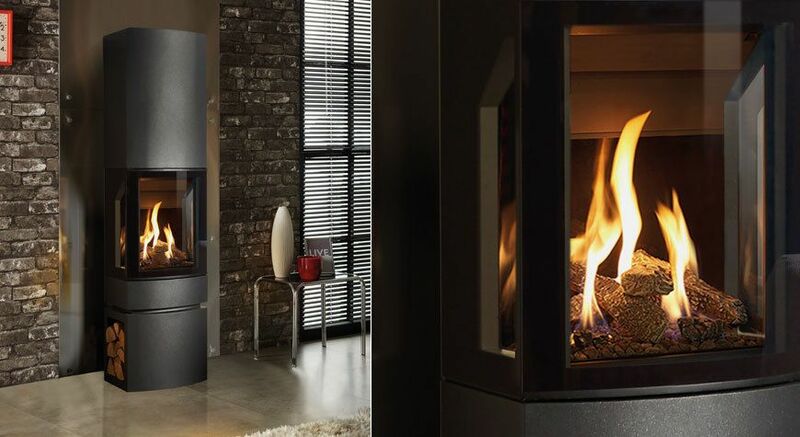 By combining elements of stainless steel, exterior glass and enamelled flues with minimalistic sophistication, our contemporary stoves are an immediate statement piece within a home. 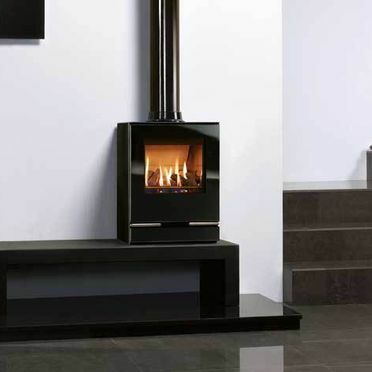 Our contemporary gas stoves can be installed with additional pedestals or custom manufactured raised stove benches. 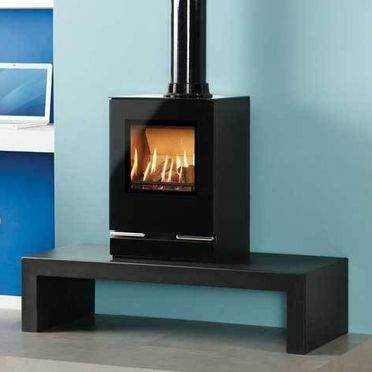 To discuss our range of stove benches, get in contact with Cork Stoves And Fires Ltd. today. 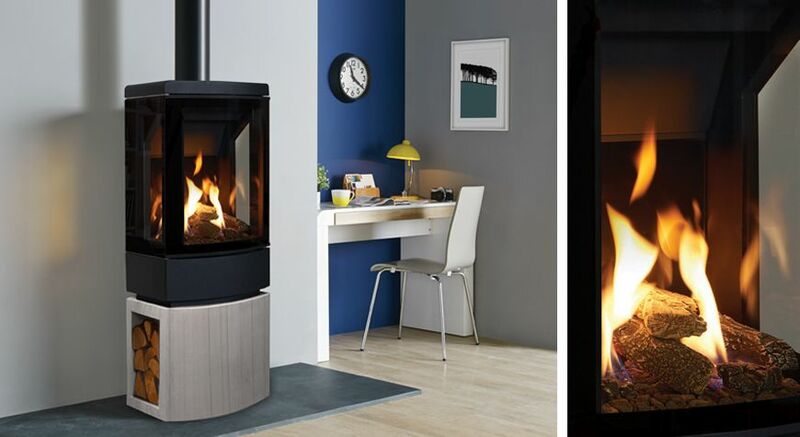 For the very best in traditional and contemporary stoves, get in contact with Cork Stoves And Fires Ltd. today.